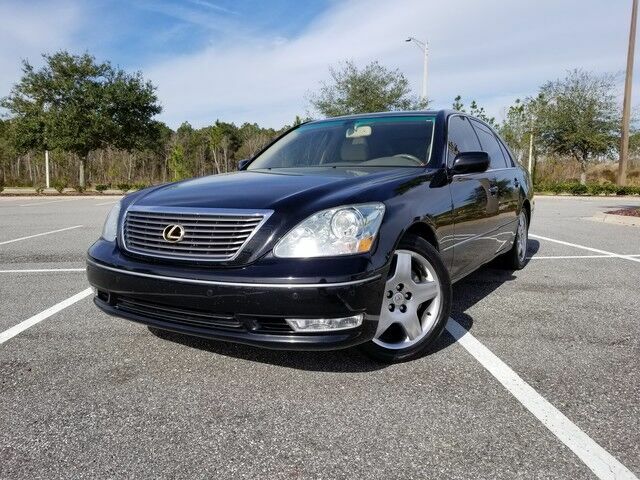 THIS 2006 LEXUS LS 430 INCLUDES: NAVIGATION SUNROOF BACK-UP CAMERA HEATING & COOLING SEATS Capitol Motors, LLC has a wide selection of exceptional pre-owned vehicles to choose from, including this 2006 Lexus LS 430. You deserve a vehicle designed for higher expectations. This Lexus LS 430 delivers with a luxurious, well-appointed interior and world-class engineering. The LS 430 has been lightly driven and there is little to no wear and tear on this vehicle. The care taken on this gently used vehicle is reflective of the 163,342mi put on this Lexus. Added comfort with contemporary style is the leather interior to heighten the quality and craftsmanship for the Lexus LS 430 This impeccably built Lexus LS 430 comes with a plethora of added features that have made this vehicle a unique find. These options will simply amplify the experience of owning and driving this wonderfully crafted Lexus. You can forget your phone at home, but thanks to this car you'll always have your navigation system.